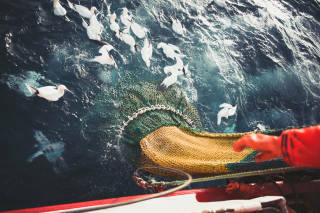 The waters surrounding Shetland are rich in marine life. 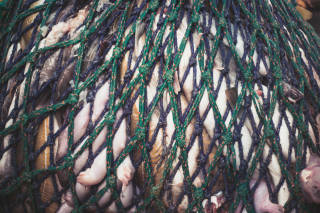 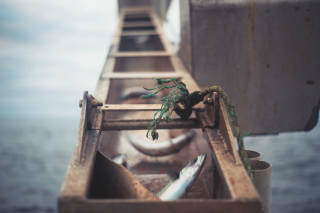 They have been fished by many for centuries, providing a source of food and income. 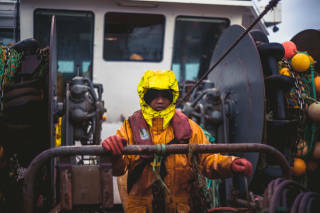 The fishing industry is the main source of income for the local economy and has become an integral part of Shetland life for many. 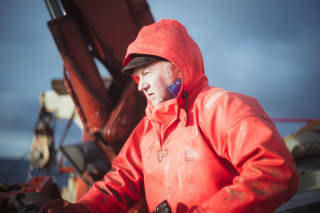 The Shetland seafood industry is worth around £300 million annually, far more than any other industry in the isles. 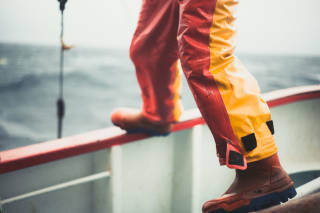 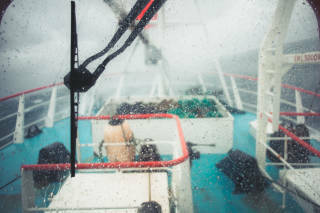 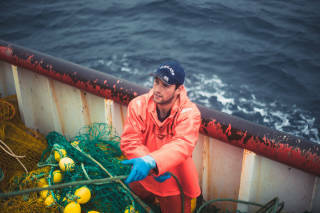 Many fishermen spend a huge part of their lives at sea, often battling the elements to get their catch. 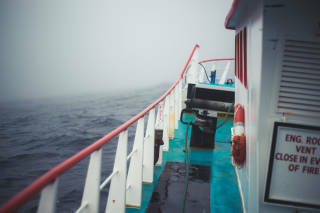 Sea conditions can be extreme around Shetland as winds can often gust over 100mph and wave heights have been known to reach over 15m high. 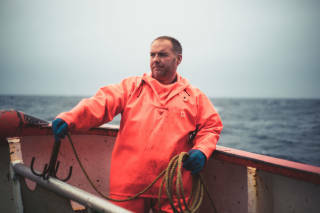 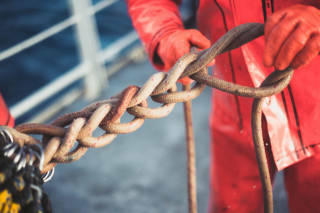 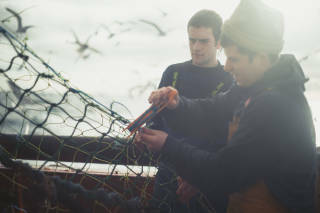 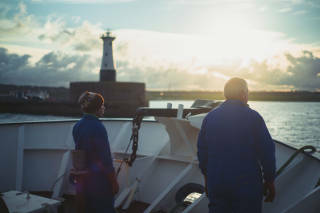 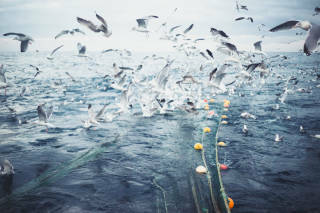 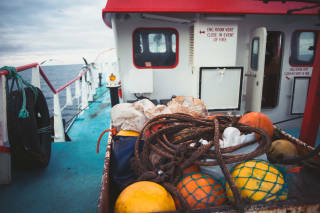 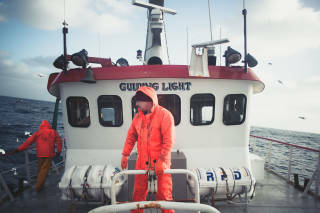 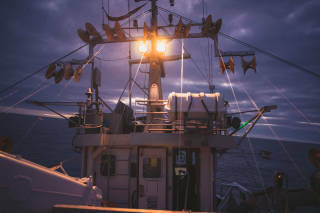 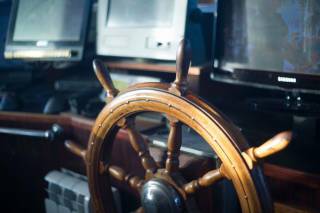 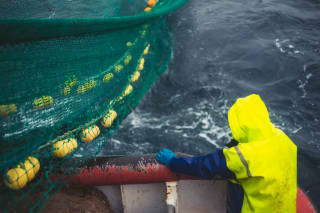 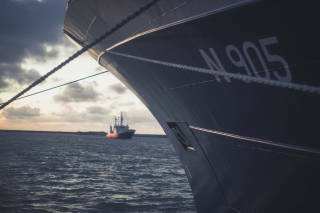 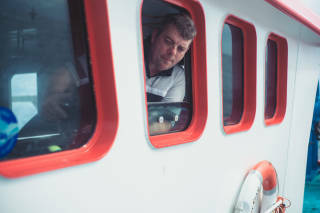 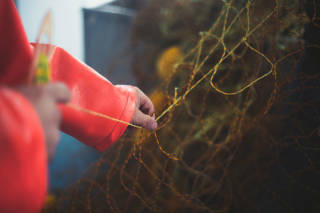 This project was undertaken to catch a glimpse of the working lives of fishermen in the surrounding waters of Shetland.